Gems of Olympus. Who will be the master of gems…? Find out in this multiplayer match-3 game! Match 3 or more gems to clear the board. You have 90 seconds to outscore your opponent. Fill your boost bar to activate power-ups. The bigger the cluster of deleted gems, the faster your boost bar will load. When the boost bar is loaded, a random power-up will be activated. May the gems be with you! Enjoy and have fun in playing this free online game. Good luck. Make sure to check out This Game. You may enjoy playing it. 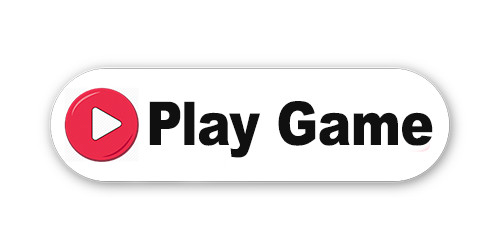 On RoundGames.net you can play free online games no download and no registration. Play free online hidden object games, puzzle games, strategy games, action games, fighting games, shooting games, addicting games, adventure games, driving games and much more. New games added everyday for free.